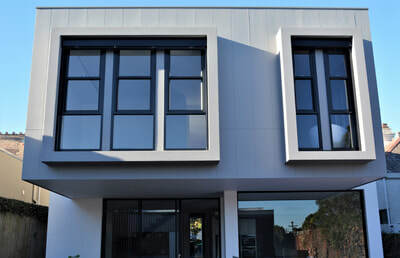 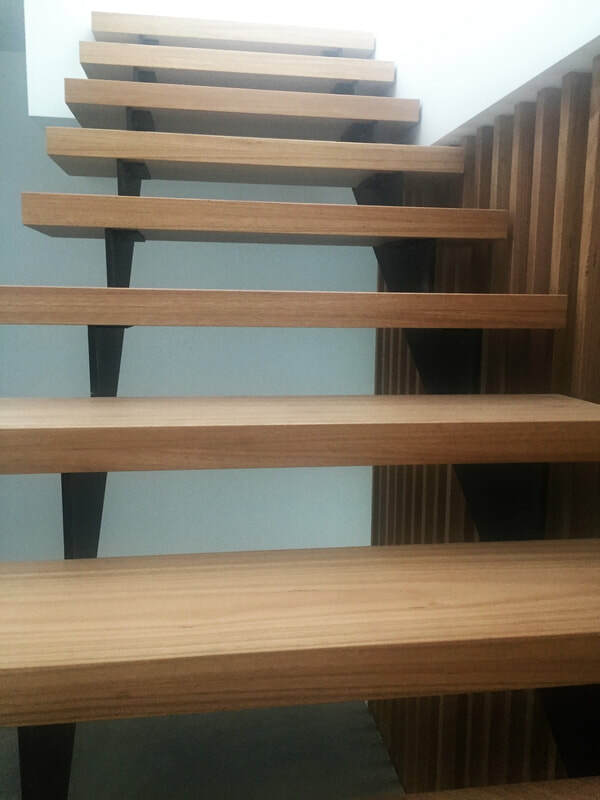 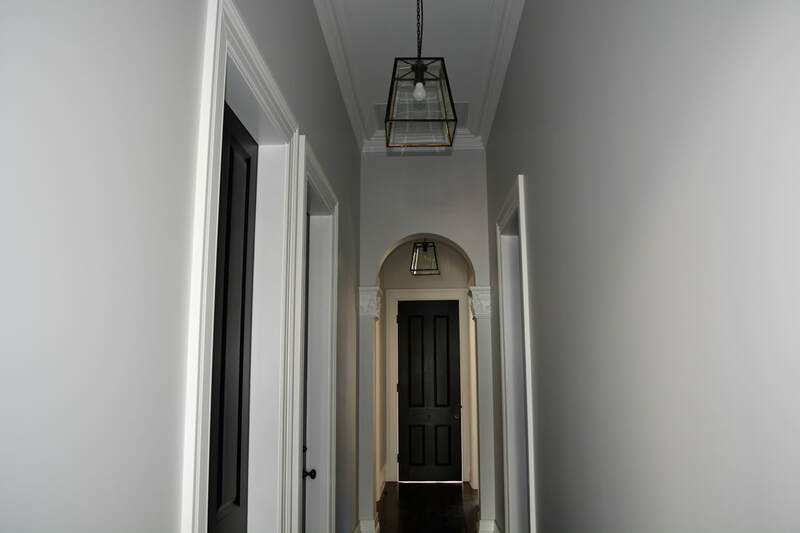 Eastern Beaches Painting was engaged by Kane Harrison, owner of the award winning Evolving Construction company on this Drummoyne home renovation in Sydney's Inner West. 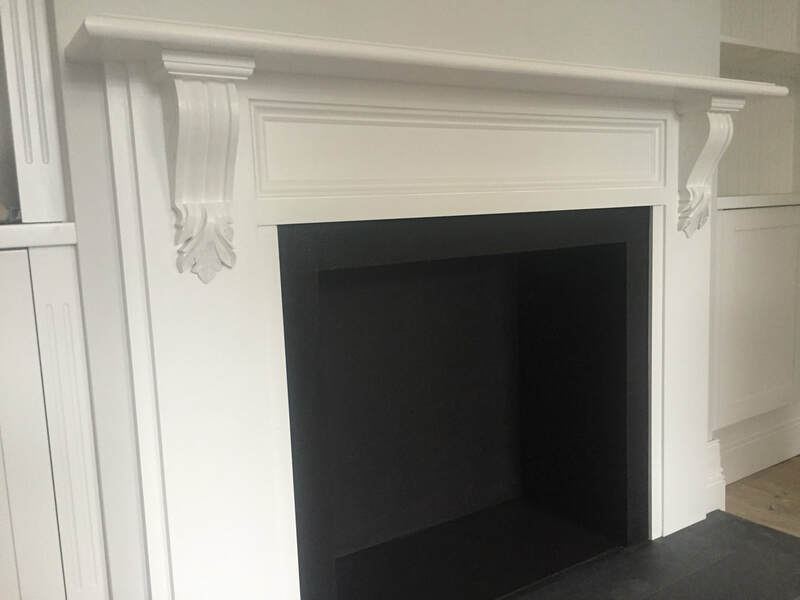 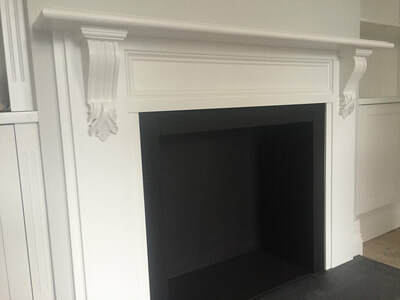 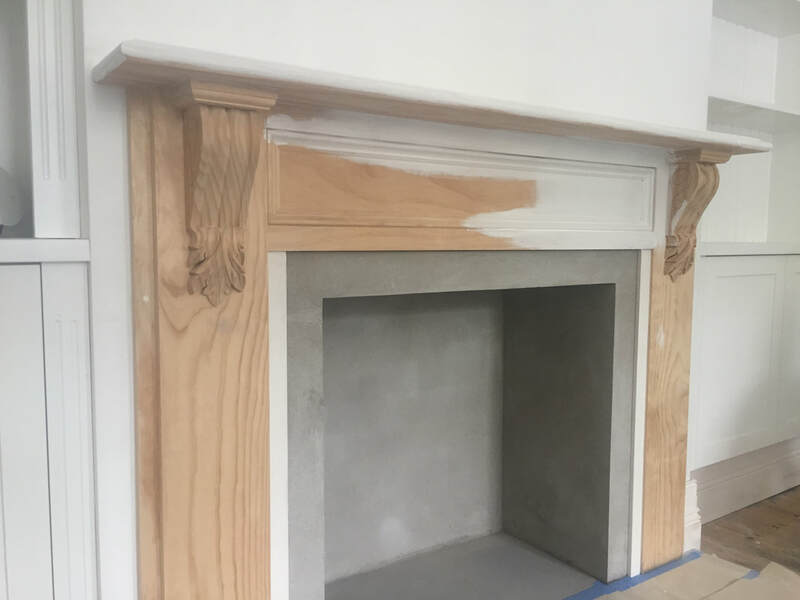 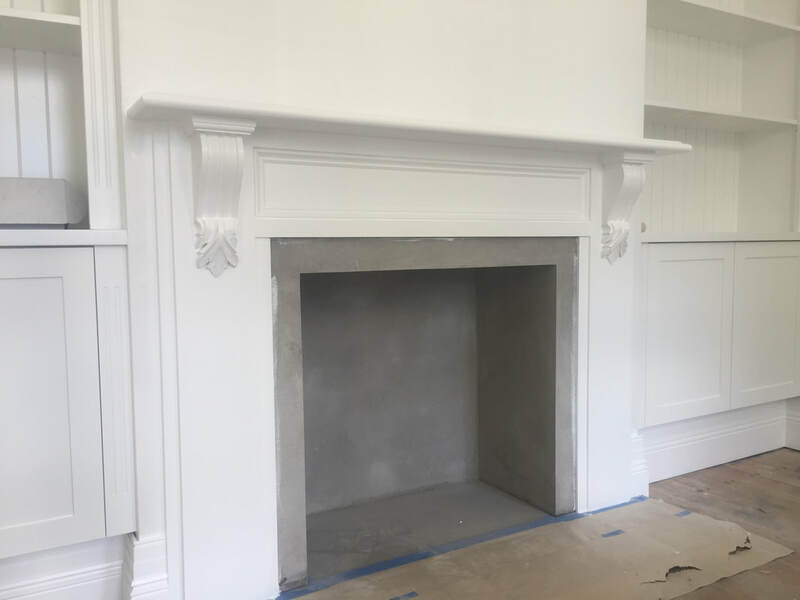 Quality workmanship and perfect finishes were of the highest priority in our project brief, allowing Eastern Beaches Painting to showcase our painting, decorating and restoration skills and expertise. 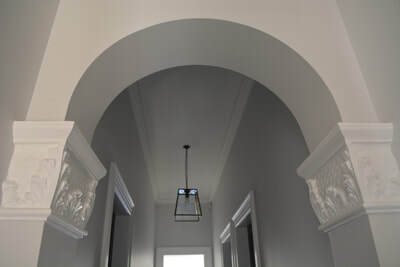 ​The renovation delivered the perfect mix of period charm and contemporary design. 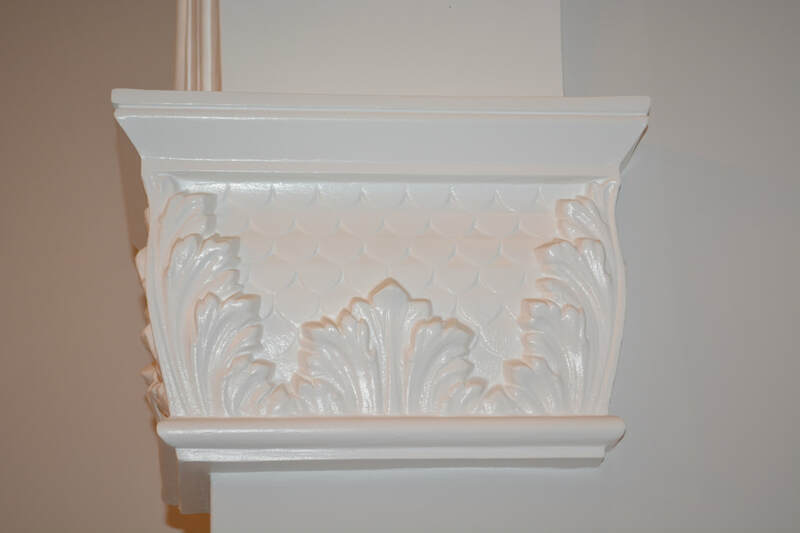 The project included painting of a second storey addition and back extension, repairs and painting of the original front facade and restoration of decorative plaster detailing throughout the original spaces of the home. 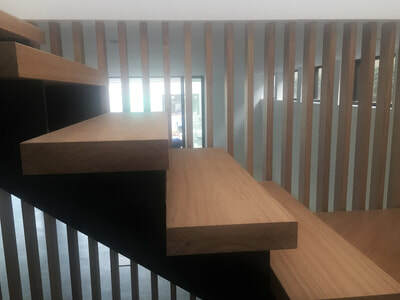 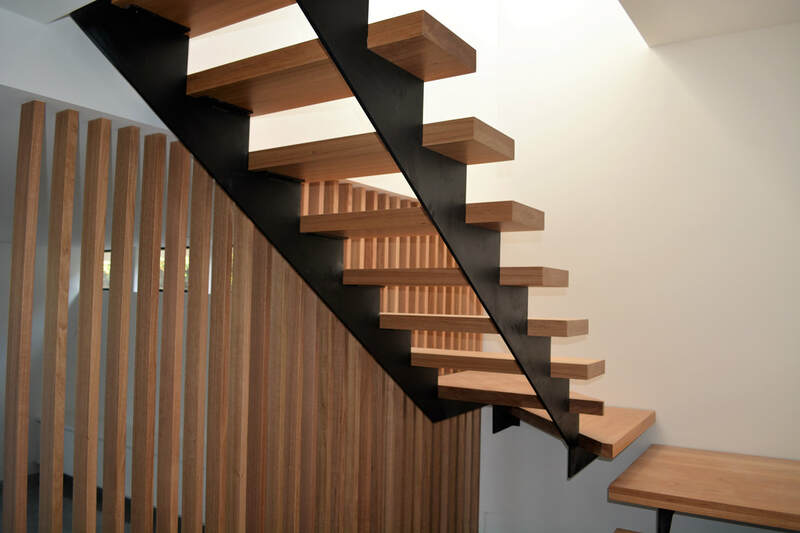 Black finishes, natural timbers & polished concrete featured throughout this stunning renovation by Evolving Construction, creating an impressive result. 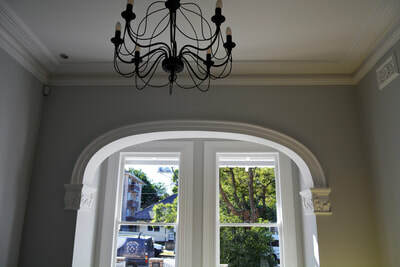 ​Eastern Beaches Painting did a great job on this reno. 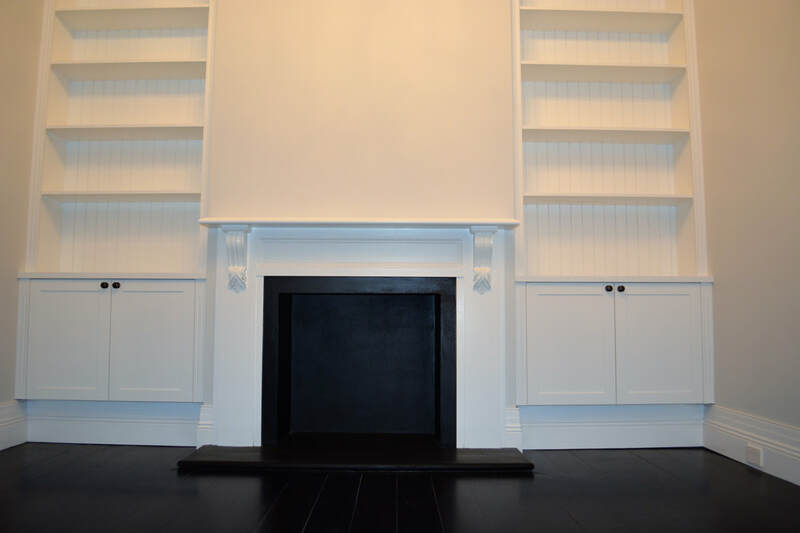 Mauricio’s professional recommendations show how knowledgeable a tradesman he is. 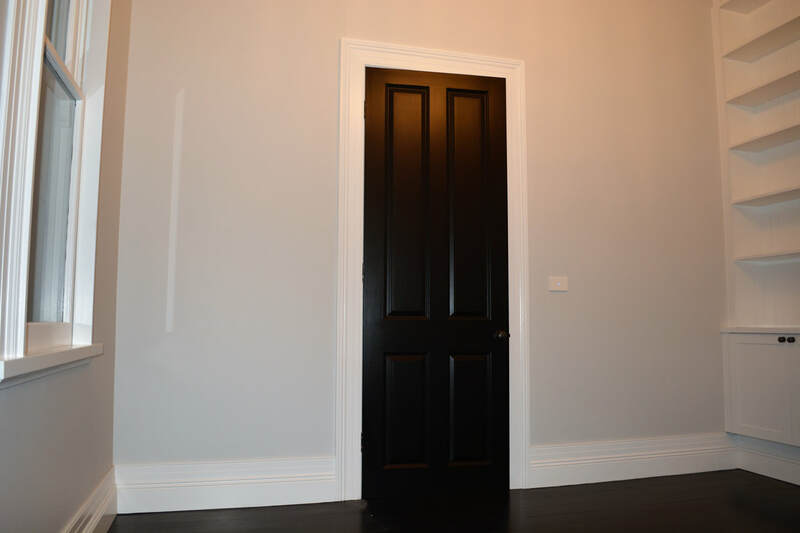 Effective paint application methods were well thought out to get the most superior finish on different surfaces. 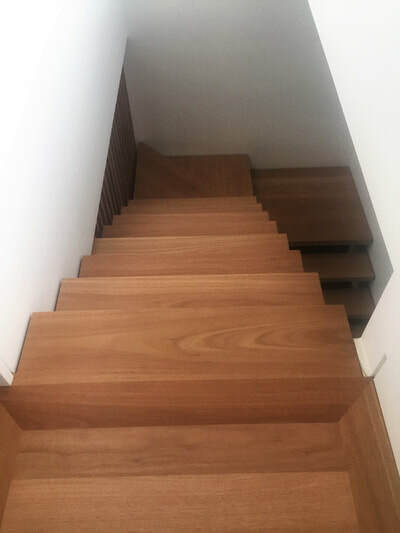 Mauricio was also able to translate client colour preferences to guide on colour selection and even create a custom paint tone. His restoration skills of the heritage features came up perfectly. Thanks Moz. 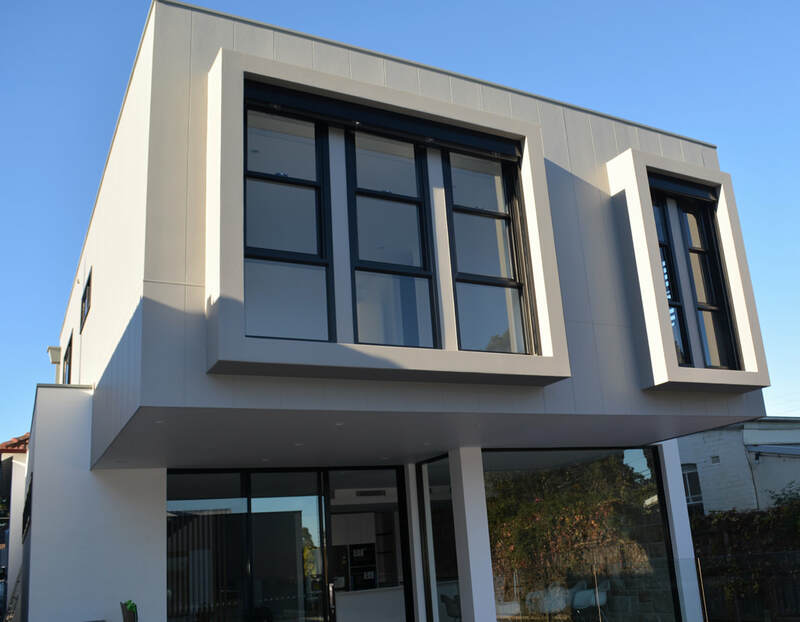 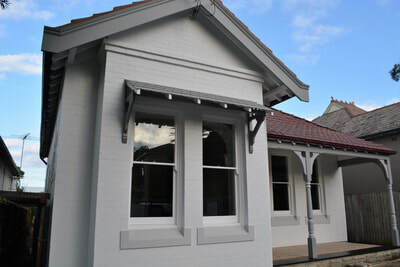 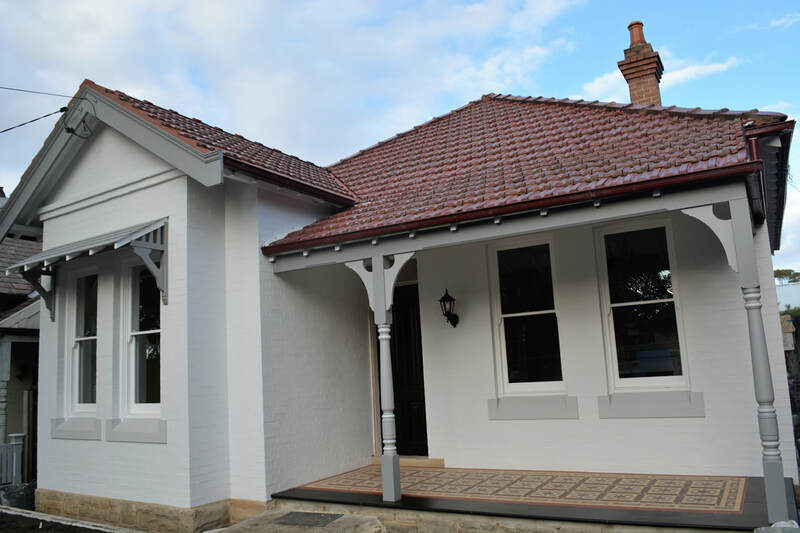 For more information about our work on this renovation extension & restoration project in Drummoyne or any of our services, contact us to discuss your needs.